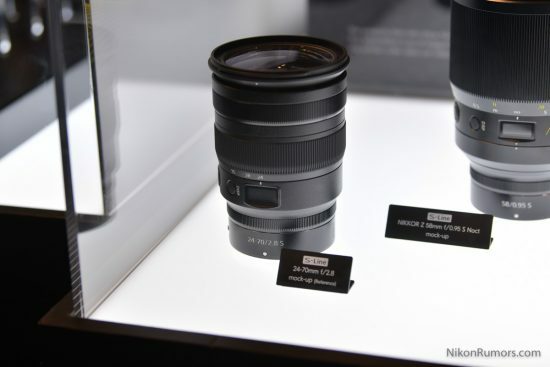 Nokishita published another leaked picture of the upcoming RF 70-200mm f/2.8 lens (see all 5 upcoming Canon mirrorless lenses). 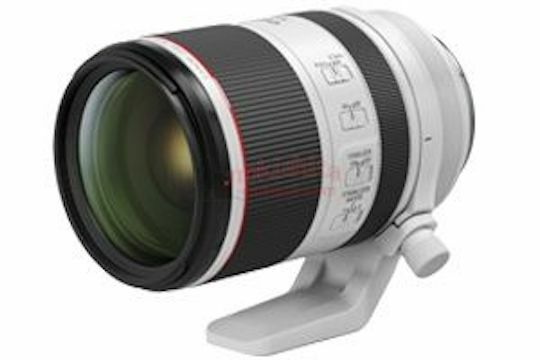 They also confirmed that the upcoming Canon EOS RP mirrorless camera will use the existing LP-E17 battery. 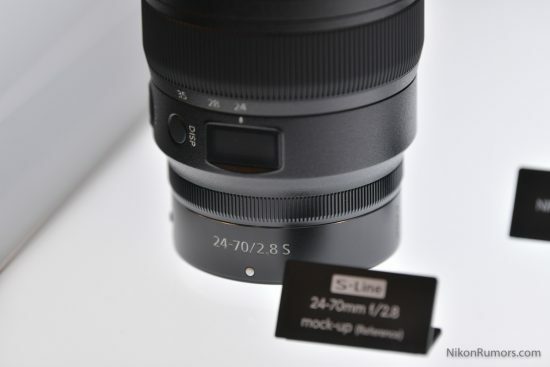 NikonRumors reports that Nikon will soon announce a new NIKKOR Z 24-70mm f/2.8 S mirrorless lens. This entry was posted in Canon and tagged 2019 CP+ show, Canon EOS RP, Canon RF 70-200mm f/2.8 L IS USM, CP+, Nikon Z 24-70mm f/2.8 S mirrorless lens. Bookmark the permalink. Trackbacks are closed, but you can post a comment.